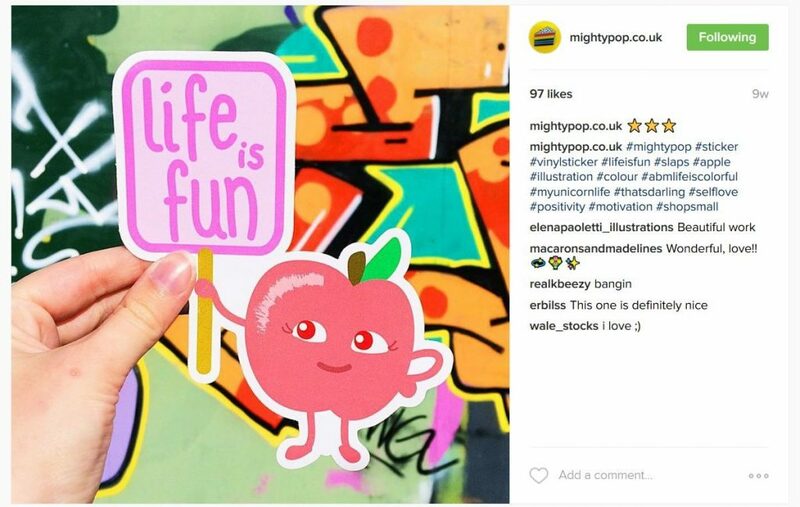 How to Sell your Artwork on Instagram? 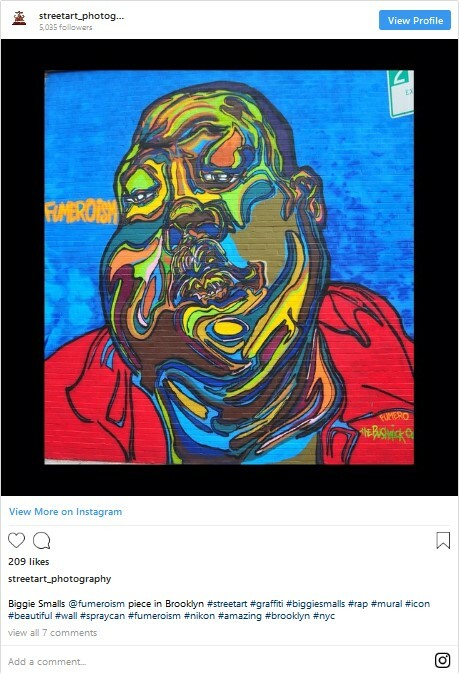 Instagram is a great social network platform for promoting your artworks, although it has one, big drawback – you can’t put clickable links in your posts. If someone sees your product and wants to purchase it, they have to go to your profile page, click to visit your store, then buy the specific product they saw on Instagram. With each click and page load, your chance of losing the customer grows and grows. So why not sell them right on that very same Instagram post? 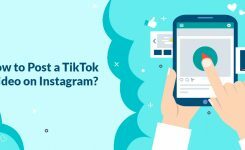 The “how” is going to sound a little hinky and off-putting, but 1k of Instagrammers are using it every day to buy and sell products. Why shouldn’t they be using it to purchase your handmade goods, too! 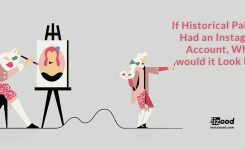 How to sell artworks on Instagram? Create some great art and be consistent: Obviously, you have to be making art with skill, and you should express something. You also need to be consistent and create art in a series. Set up a good profile & learn to use the editing tools: These first two points are the minimum barrier to entry. If you’re not able to do these, you won’t get noticed on Instagram. Far too many artists have empty Instagram profiles with no posts, no description in the bio, and poorly composed pictures of their art. You can take good photos with even cheap smartphones, and late-model iPhones are more useful than most point and shoot cameras. The Instagram editing tools are pretty helpful. You can edit exposure, contrast, colors, and cropping. The filters themselves are usually enough to correct any issues you might have with low exposure or similar problems. Take good photos, then use the Instagram editing tools to adjust your pictures to make your artwork look like it does in real life. Interact with people and build your following: First, you should learn about using hashtags. If you’ve been on Twitter before, you should be familiar with the concept. You’ll often see users add words like #art or #artistsofinstagram in their caption while uploading. These hashtags become clickable links, and you can search them within Instagram. This is how people discover new artists on Instagram. The ideal number of hashtags is different for each user, but it’s somewhere between 3 – 8 hashtags per post. You can put hashtags around almost everything, but you should consider adding hashtags relevant to your medium, subject matter, and location. This last one helps people find local artists. Here is an excellent example of the proper use of hashtags on Instagram. I would strongly suggest thinking of Instagram as a social network where you make new friends and try to interact with people, instead of just another platform to post your art. Instagram has a history of being open to awesome stuff. While they let you advertise on the platform, people aren’t used to being sold on Instagram, so keep your advertising to a minimum and instead be a lot more fun. You’ll gain followers quickly, and when you do mention you have something for sale, users will be more responsive. If you are one of those busy artists who doesn’t have time for anything except arts, you can make use of Instagram automation tools such as Instagram bots and post schedulers to automate your Instagram routine tasks and get on with creating more art. They might be curators or art dealers with big followings or celebrities who are into the kind of art you make. They might be YouTube stars or bloggers with huge audiences. Whoever they are, follow them and interact with them on a regular basis. You can send them some fun pens and ask them to send you a doodle with them. Comment on their posts and share it with your followers by tagging them in the comments. Track your progress: It is easy to get lost in the never-ending loop of new posts on Instagram. If you’re purposely going about building up a new following, then it makes sense to write down the follower numbers you have on a given day and set a goal of adding 20% more followers in a week, or something like that. Track what you do that gets you more followers, then do the thing that’s successful and skip the stuff that’s not. Try a flash sale: A flash sale is a great idea to unload some inventory, and Instagram is filled with art flash sales. 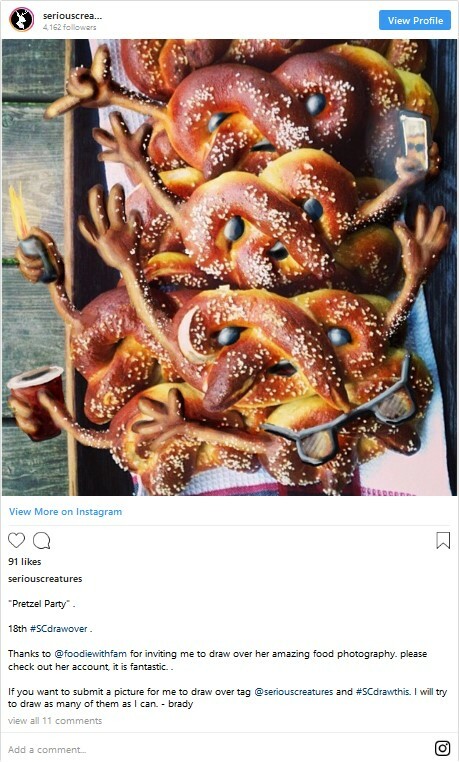 Use the cool features: Instagram has rolled out a lot of new features that you can use to promote your artworks on the platform. You can make use of Instagram stories, polls and question stickers for getting some feedback. Get creative with live videos and story stickers, and after gaining followers; you can use Instagram shoppable posts or swipe ups to direct people to your online store and sell some goods. Hope you find these tips helpful. If you have any other questions about Instagram marketing, you can ask us in the comments below.